Thank you Mom’s Meet & Zucchi for partnering with me on this blog post! 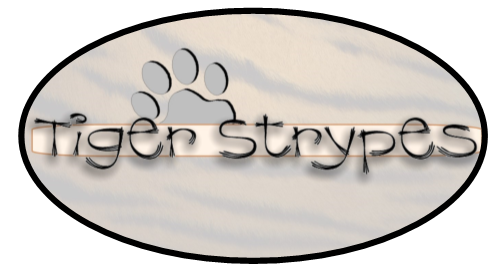 I received this product for free to use and post my honest opinions. 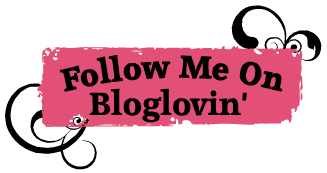 Compensation for this post was provided and this page may contain affiliate links. 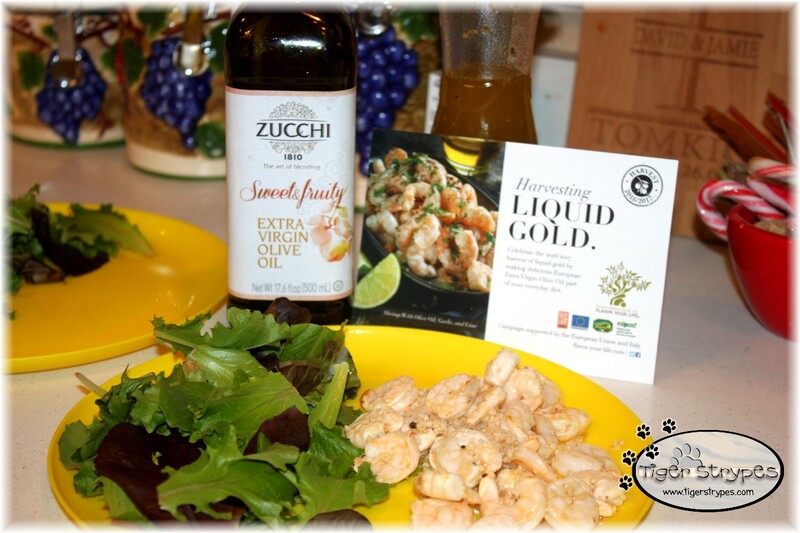 Flavor Your Life with Zucchi#FlavorYourLife #OliveOil #TigerStrypesBlogI learned about the Zucchi olive oil from Mom’s Meet, and had never heard of it before. Ever since I started watching a certain EVOO cooking show years ago, I’ve learned why olive oil is so important and how it can be used for so many different things. Usually people hear oil, and think of either french fries or changing it in your car every so often. All in all, I was very impressed with the oil. Great flavor and could be used for so many different recipes! I even saw one on the website for a dessert, using olive oil – and I definitely want to try that! 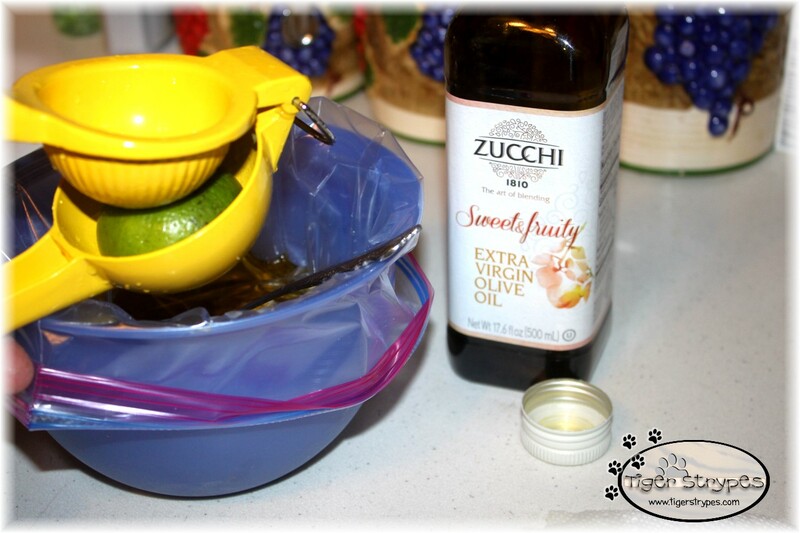 Do you have any special ways that you use olive oil? 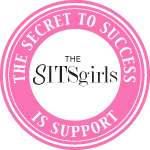 Leave a comment below and let me know your tip. Today, most consumers purchase and stock only 1 bottle of EVOO in their pantry at a time, compared to Europeans who have an entire cupboard of EVOOs for different occasions. 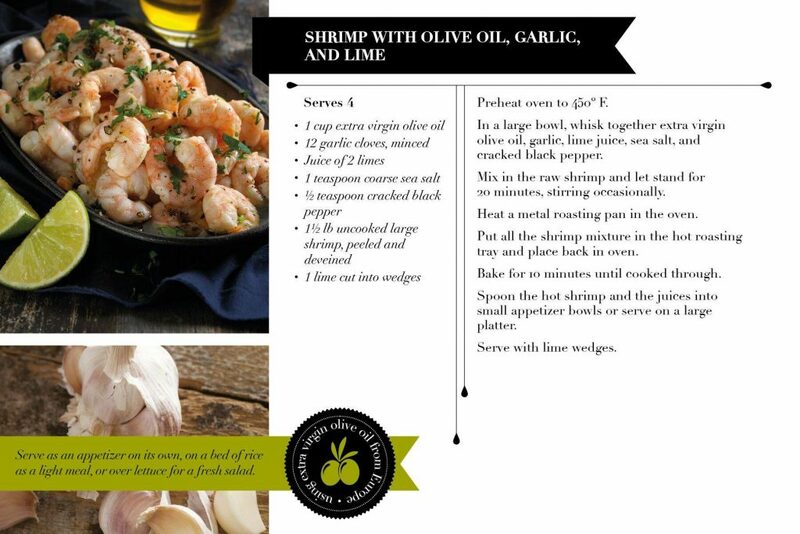 We want to encourage consumers to see EVOO in this way—different oils to complement different meals— just as we do with wines. 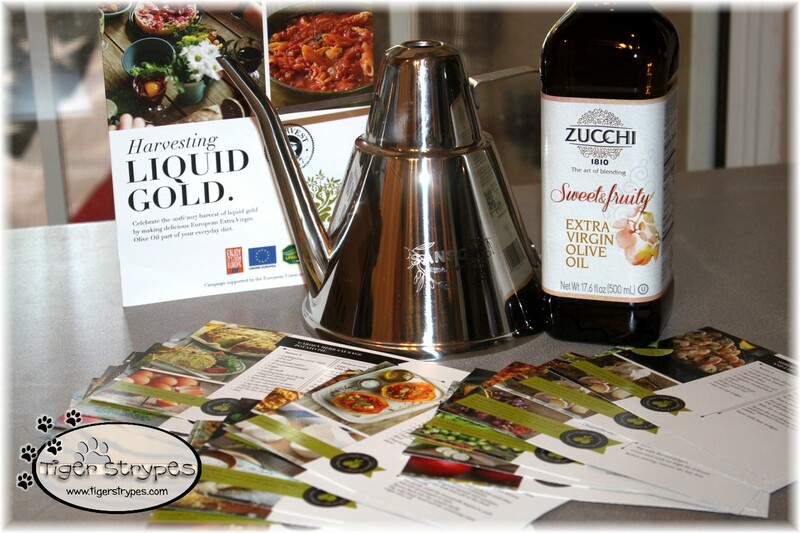 EVOO from Europe promises the opportunity for the European & Mediterranean lifestyle, including long family dinners, slow cooked meals, and enjoying exceptional quality. We endeavor to romanticize this lifestyle and transport consumers there—back to simple pleasures—by opening a bottle of extra virgin olive oil. Olive oil comes from the fruit (known as a drupe) of the plant Olea europaea, or European olive. 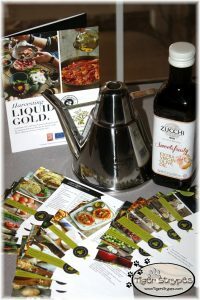 Extra Virgin Olive Oil is made by pressing without heat or chemicals. It represents the freshest and purest olive oil available. Extra Virgin Olive Oil is virtually free of acidity—below 0.8%. This is to assure its quality rather than its taste, because overly processed and rancid oils contain higher levels of oleic acid. Olive oils are also tested for peroxide values. Lower values indicate fresher oil and more rapid processing, and are required for Extra Virgin designation. 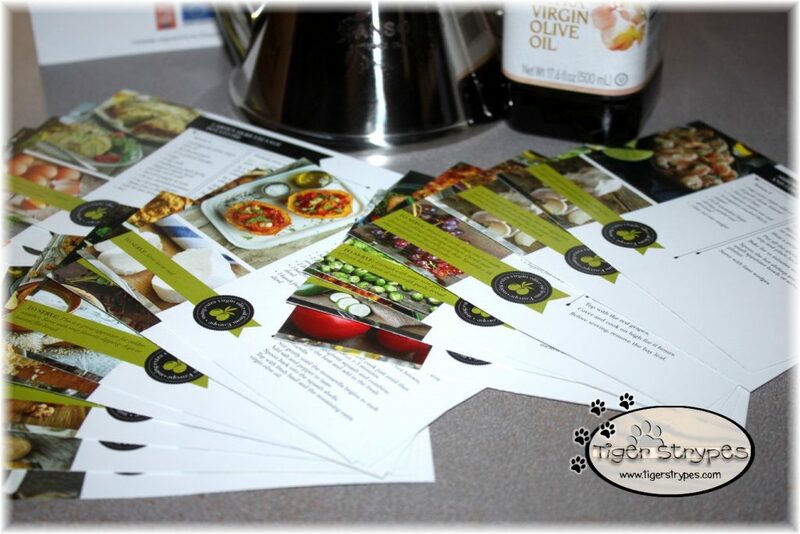 Each oil is judged by expert tasters, who must agree that it meets the high flavor standards of an Extra Virgin rating. These experts also test for taste defects and the presence of positive attributes of fruitiness, bitterness and spiciness. If the oil doesn’t have the signature fruity taste and harmonious balance it won’t receive an Extra Virgin rating. Olive oil has a high smoke point (400° F), so it can handle anything from a light sauté to a deep (and deeply flavorful) fry. You can bake with olive oil, as well. The olive tree has been revered in Europe since Antiquity. Over thousands of years farmers have evolved hundreds of varieties of olive trees (cultivars) and optimized them for different environment conditions and terrains to produce the most delicious yields. The result of this centuries old bond between the people and the land is the finest extra virgin olive in the world. You can also look for the European Union PDO certification (Protected Designation of Origin – also know as DOP in Italian) or PGI (Protected Geographical Indication – also known as IGP in Italian). PDO certified products must be produced, processed and prepared in a specific region using traditional production methods and have the sensorial qualities attributed to that region. PGI is less strict and certifies that one stage of the process occurred in a specific region. Third party authorities constantly monitor these certifications. That Avocado Crostini looks amazing! I love to add Avocado to dishes and this looks like such a wonderful recipe. 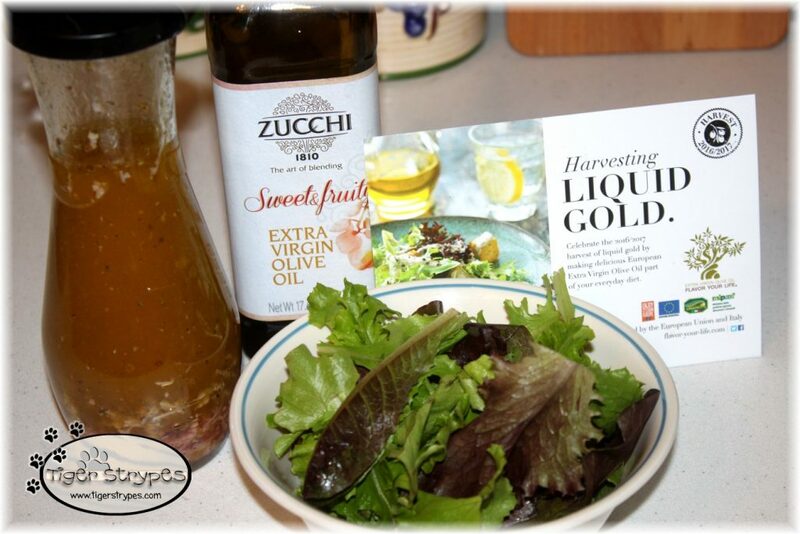 Got to try it and the Zucchi olive oil. A good olive oil is the best! My husband was just telling me that it’s important to buy a good brand like this because NPR had some discussion about olive oils and how most of them in the US are not the same standard as Europe. I’m curious to try this one! ← Photo printing finally made as easy as using Amazon. $1000 of Amazon Gift Cards to be Won!